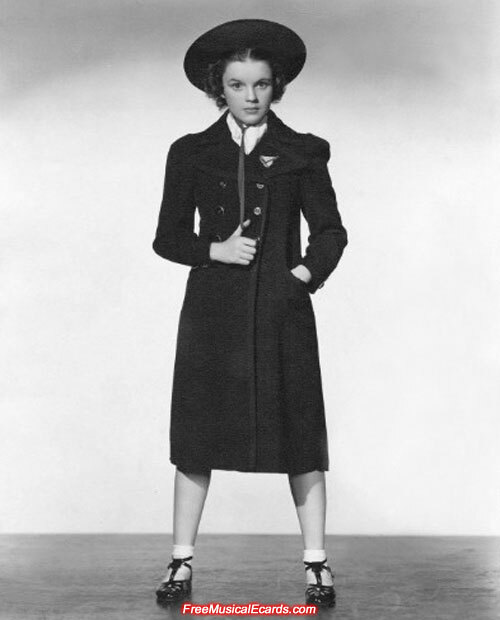 Cute and talented Judy Garland was everyone's favorite teen movie idol in the 1930s and early '40s. 17-year-old Judy Garland posing for the camera on the tennis court. 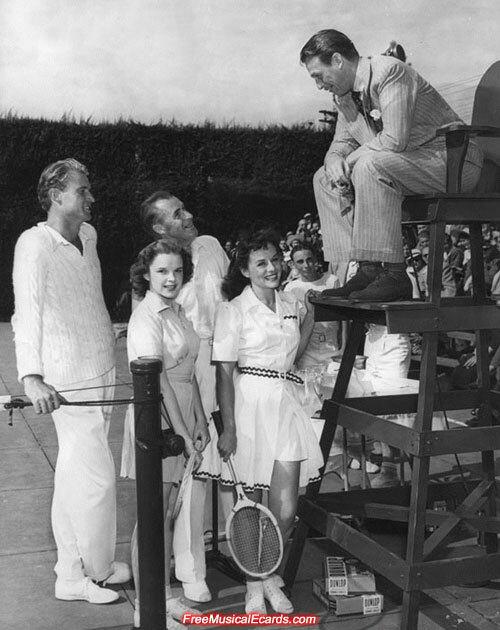 From left to right: Lester Stopeman, Judy Garland, American tennis great Bill Tilden, actress Paulette Goddard and actor Douglas Fairbanks Jr. in the umpire's chair. The stars played mixed doubles in a charity tennis match at The Ambassador Hotel in Hollywood in 1940 to help raise money for comforts for the allied troops. 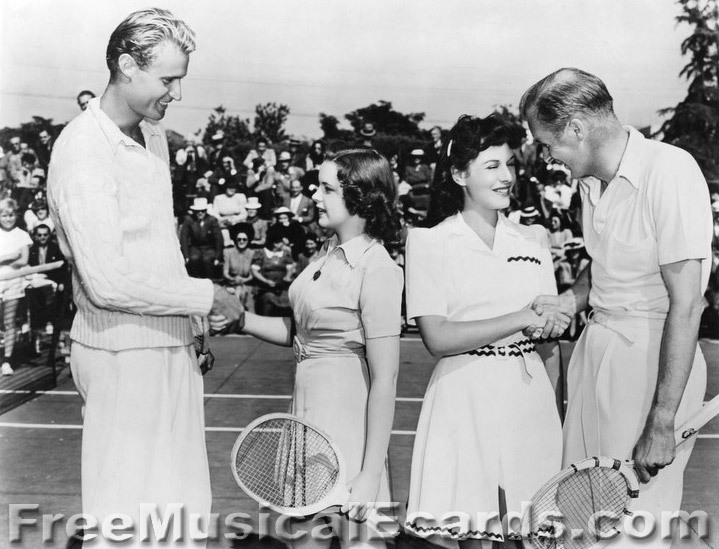 Lester Stopeman, teen Judy Garland, Paulette Goddard and Bill Tilden shake hands on the tennis court. 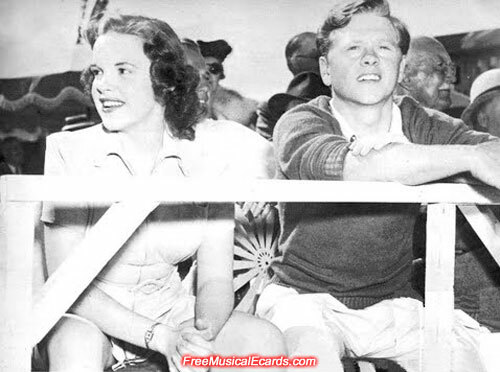 Judy Garland and her onscreen film partner in Mickey Rooney enjoying a rare day off from their heavy filming schedules to attend and play in a celebrity-studded tennis match in 1940. 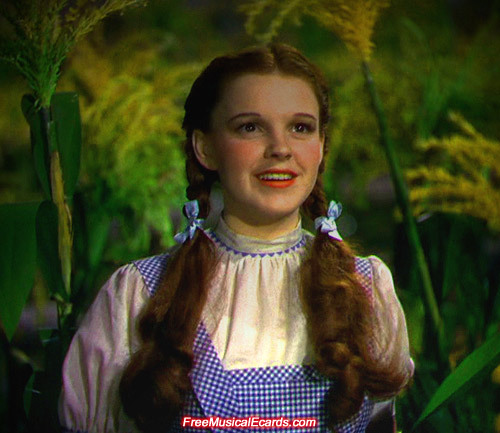 Judy Garland shot to superstardom after she played the central character Dorothy in the 1939 classic movie "The Wizard of Oz". 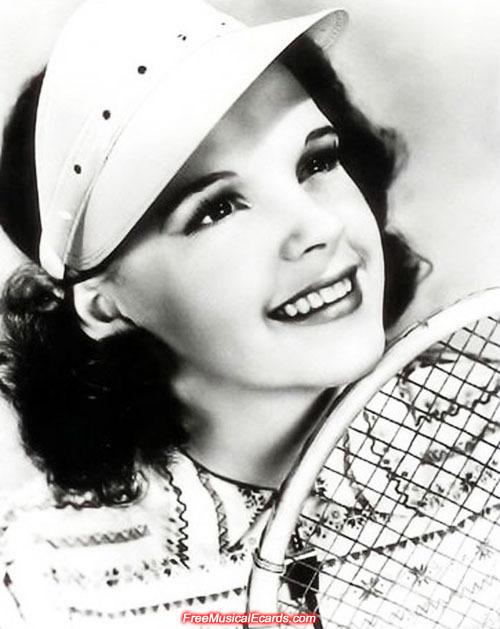 Judy Garland posing with a tennis racket. Where's the best place to play tennis in Vientaine ? There's a nice tennis court just across the road, coming out from the Soradith area. This kind of swinging shoulder activity is getting popular in Vientaine? Most Lao people are still into kicking balls activity. 'Ka taw' is still popular? Yes for pastime, and soccer. Anyone else here play tennis? I played high school tennis for the school team during my junior and senior years and still playing but intermittently. there was a video from the Judy Garland show, it was about the old films done there offset, one was about the tennis match, I'm sure you seen it, Judy's reaction to seeing her younger self was hilarious.